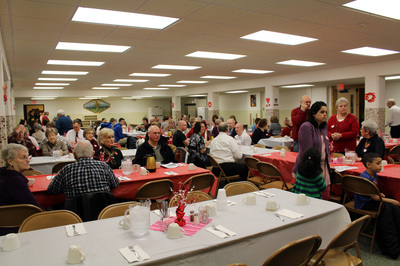 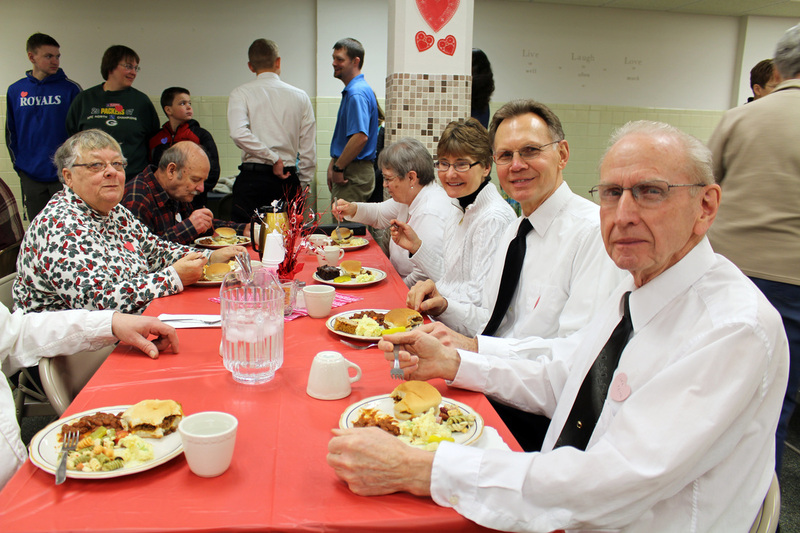 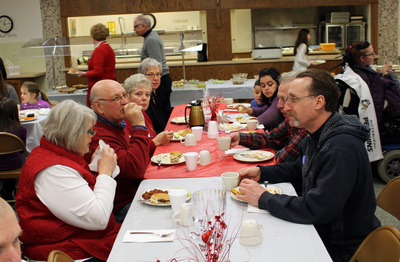 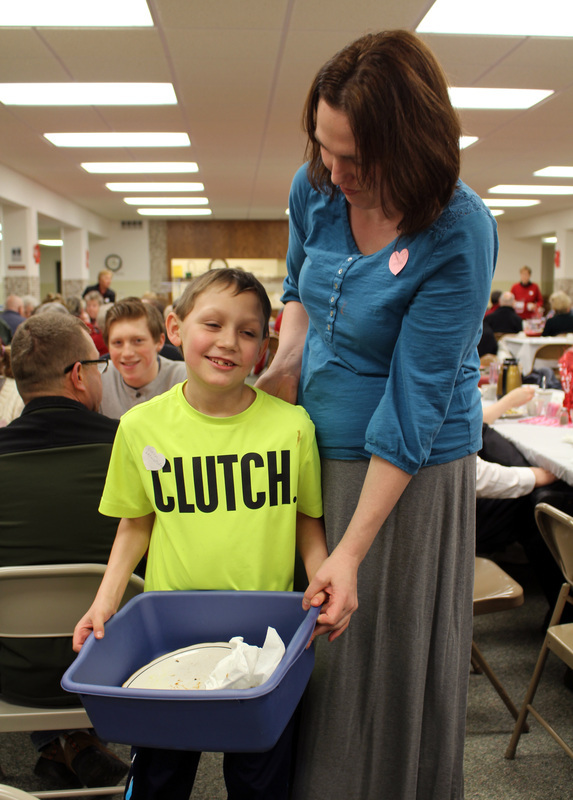 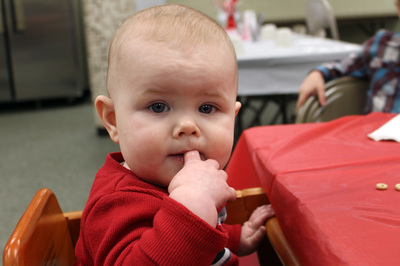 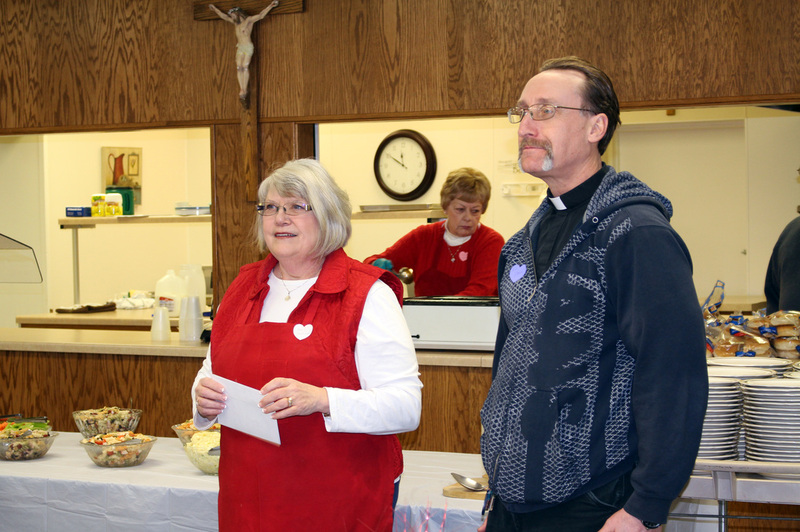 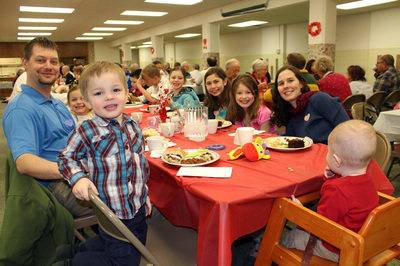 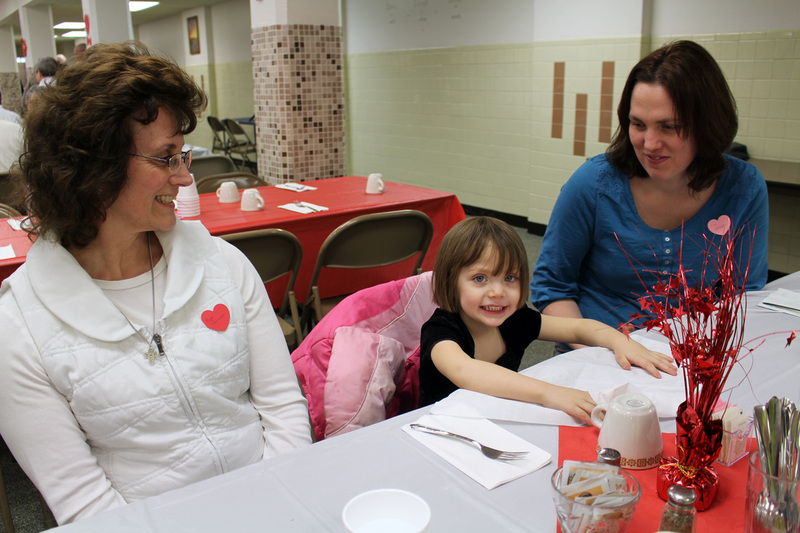 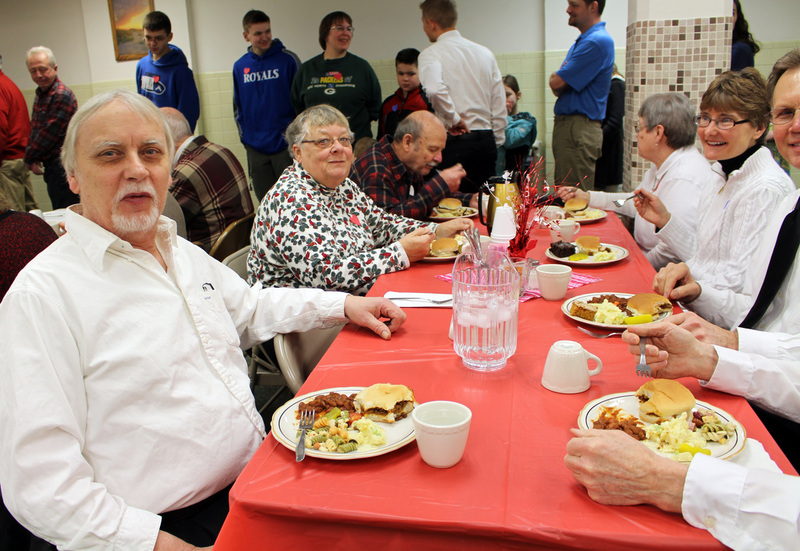 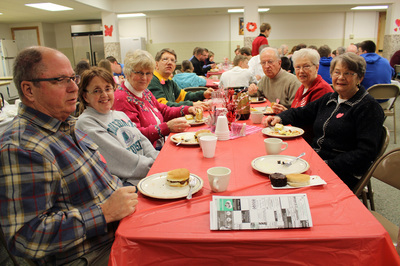 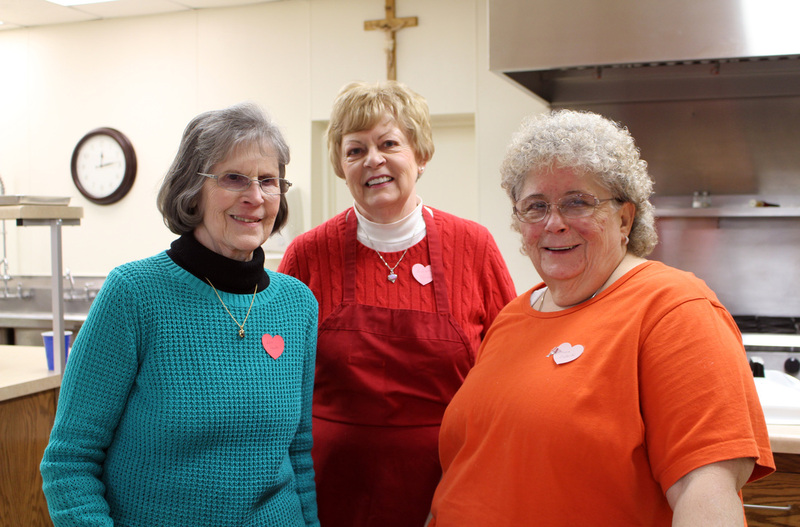 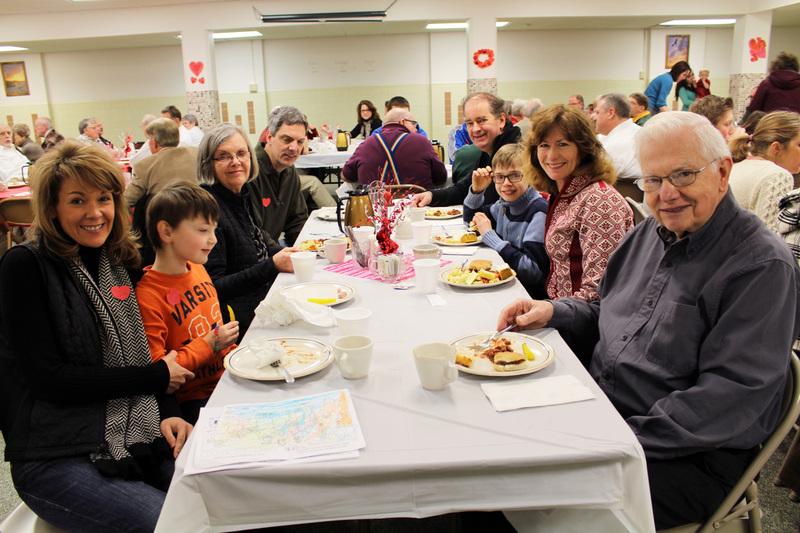 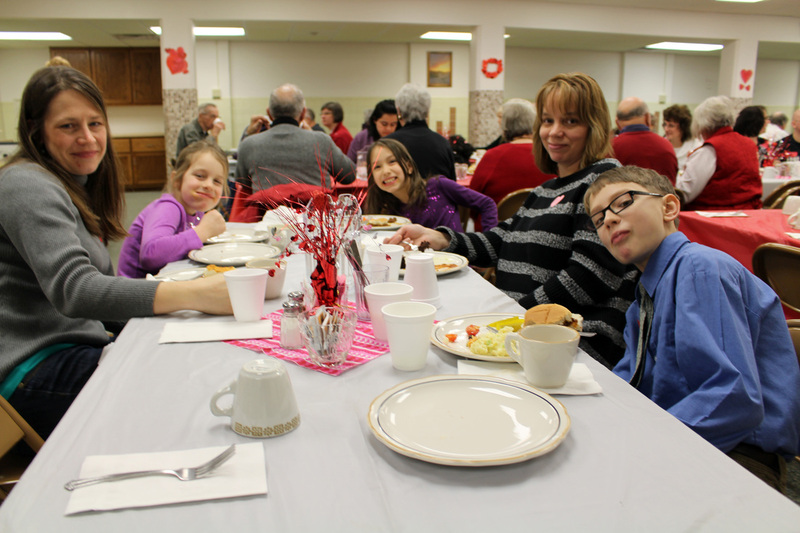 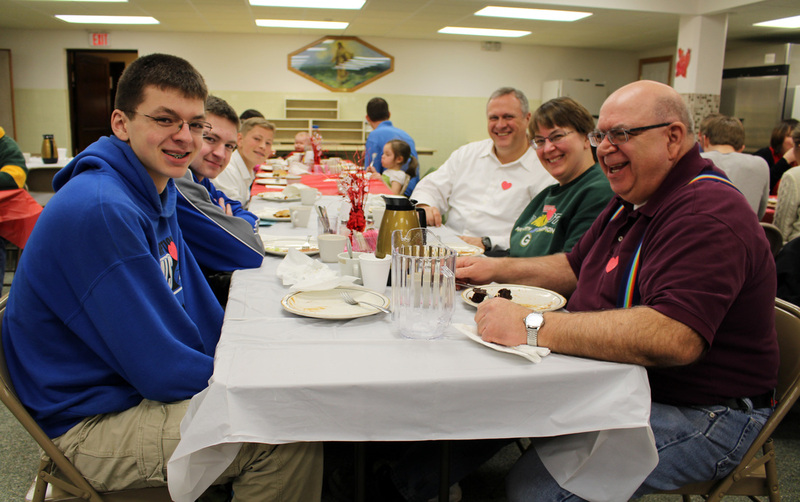 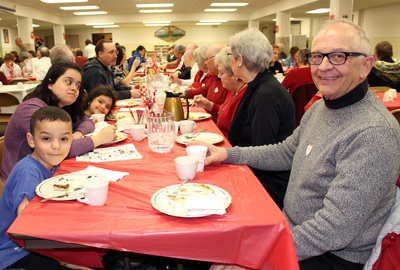 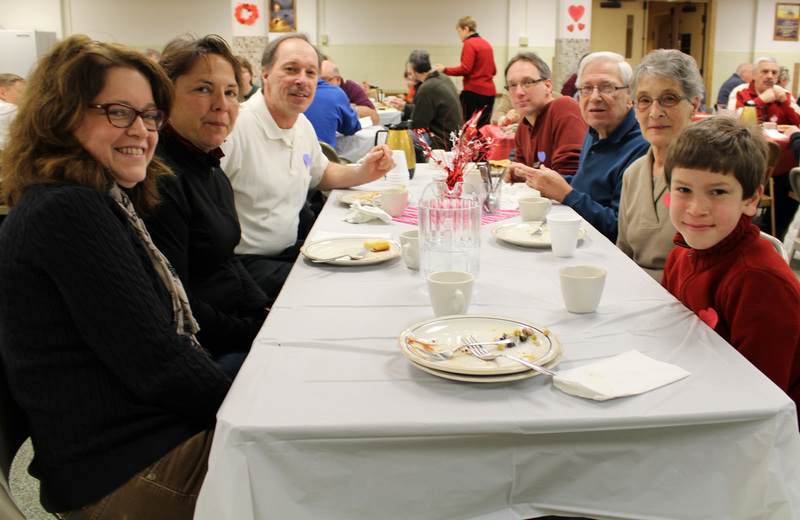 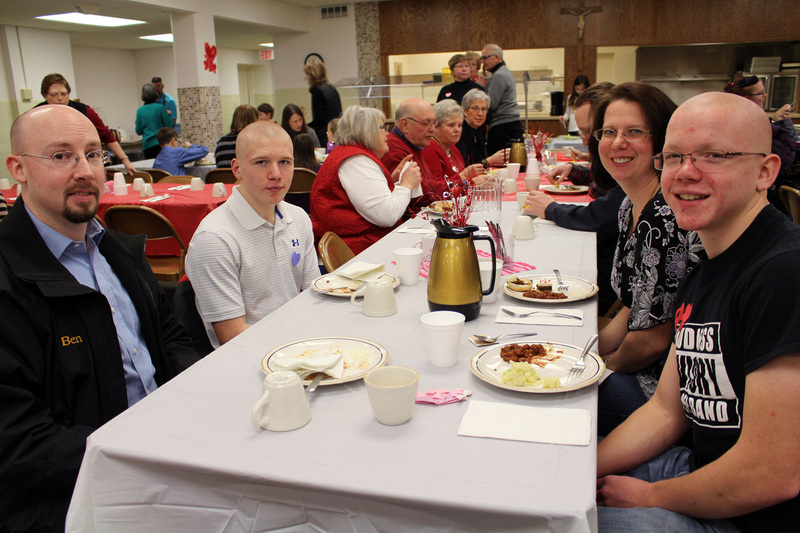 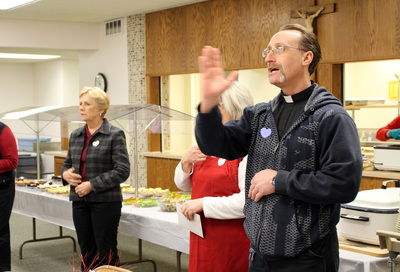 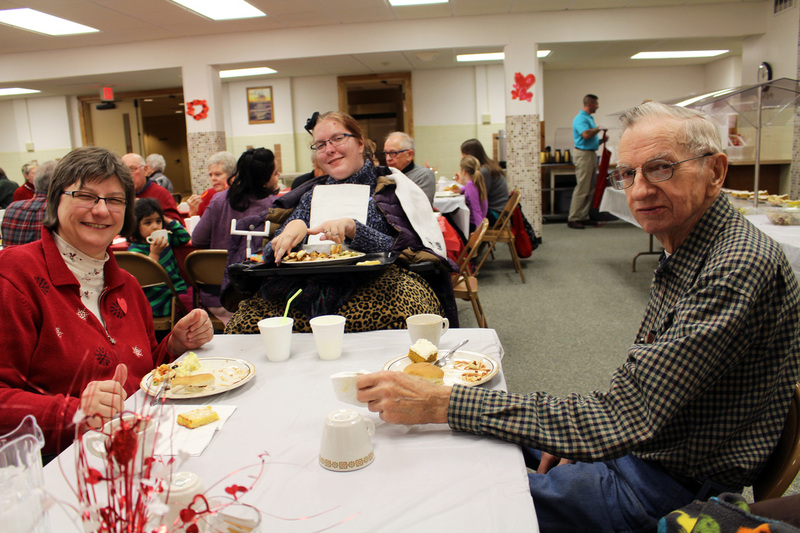 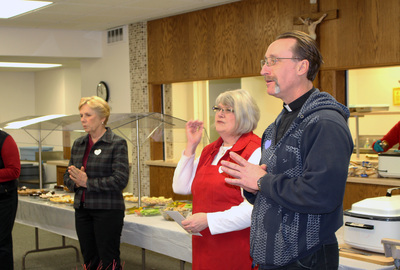 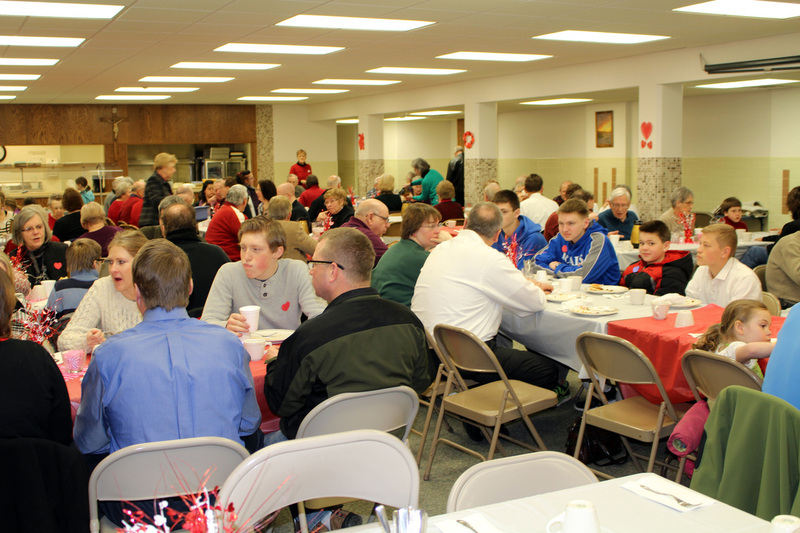 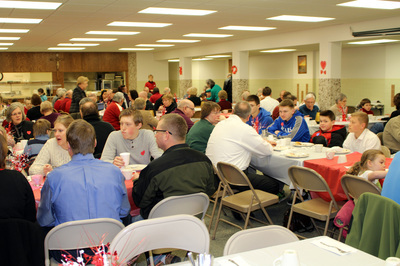 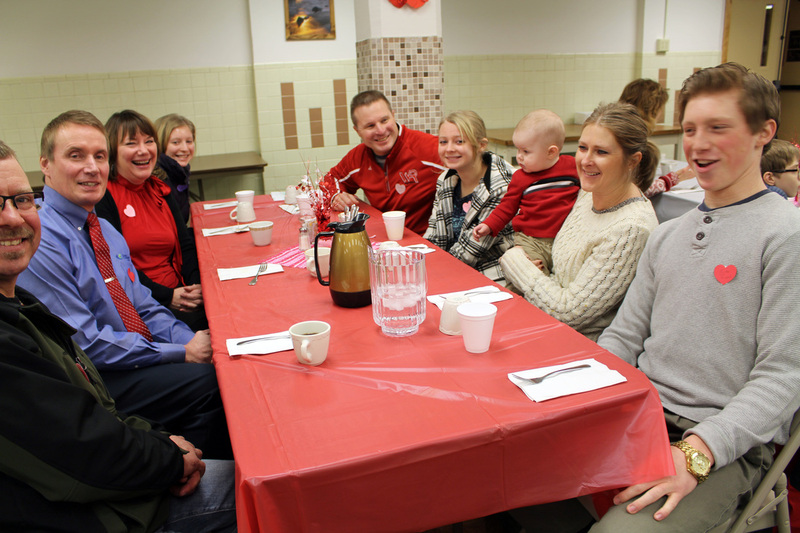 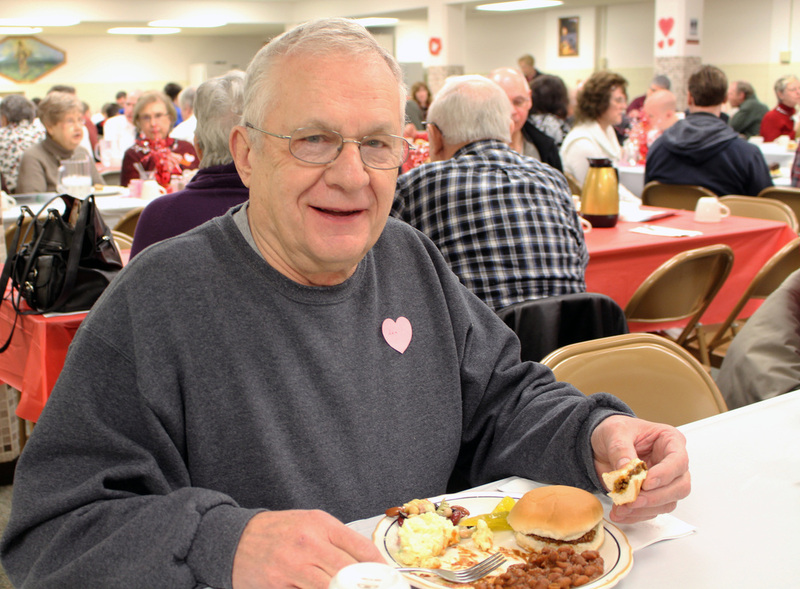 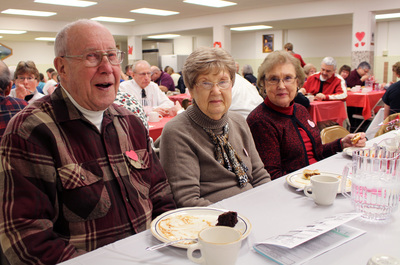 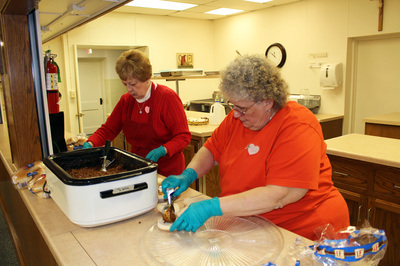 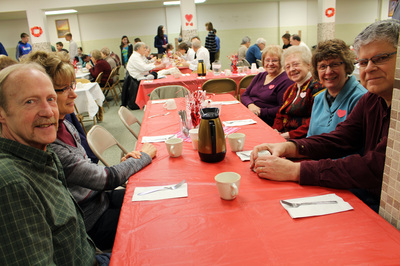 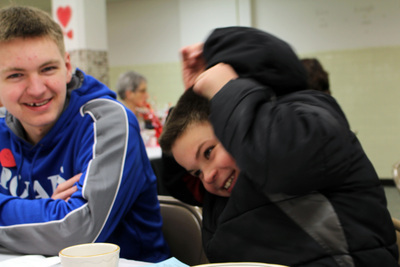 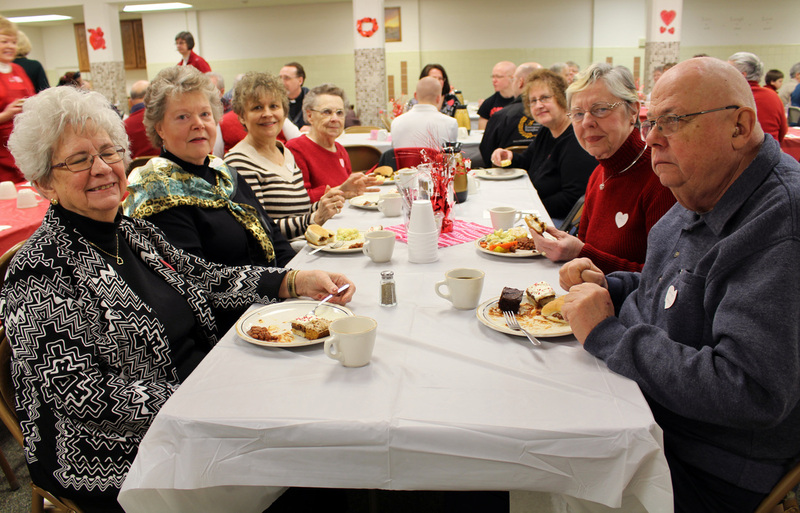 After our "Fat Sunday" Polka Mass, parishioners gathered for Father Dave's welcome luncheon. 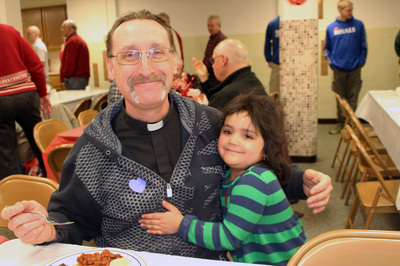 We all wore nametags today, but Father Dave is learning fast. 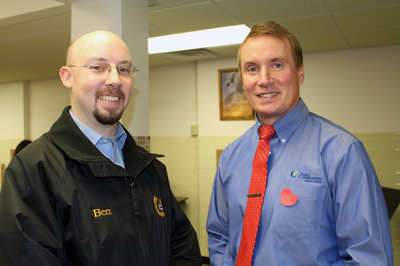 We're happy to have you at St. Lawrence, Father!